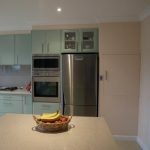 Dumbwaiters Australia have installed dumbwaiters and service lifts across Australia for over ten years. Below you will find a sample of some of our satisfied customers. 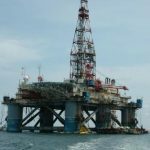 The Songa Mercur Oil Rig was located off shore near Singapore and was being refurbished before use in Australian waters. 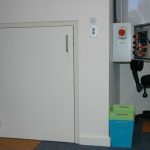 A dumbwaiter was required to comply with Australian Occupational Health and Safety regulations. Popular Lygon Street coffee shop needed assistance to serve customers in its upstairs functions and dining area. Ivanhoe Grammar School renovated their library (2010). 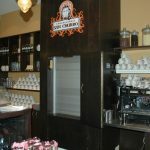 They needed a floor loading dumbwaiter to move between 2 levels. Elderly client wants to stay in her 2 storey family home longer and a dumbwaiter solves the problem of stairs.